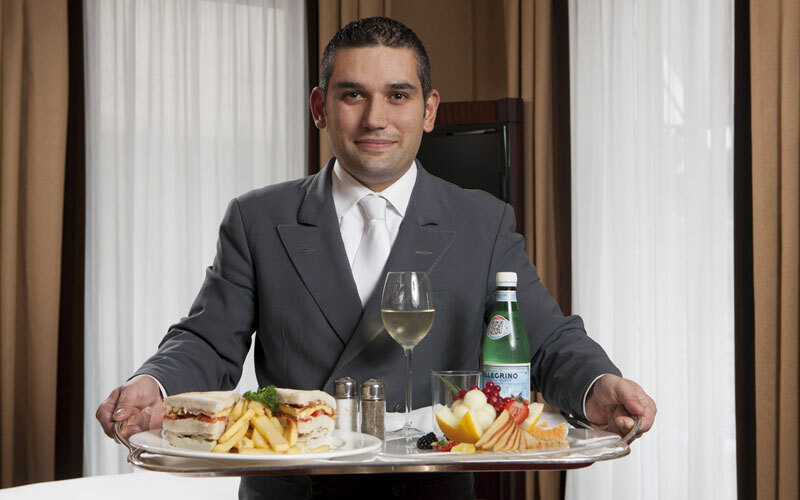 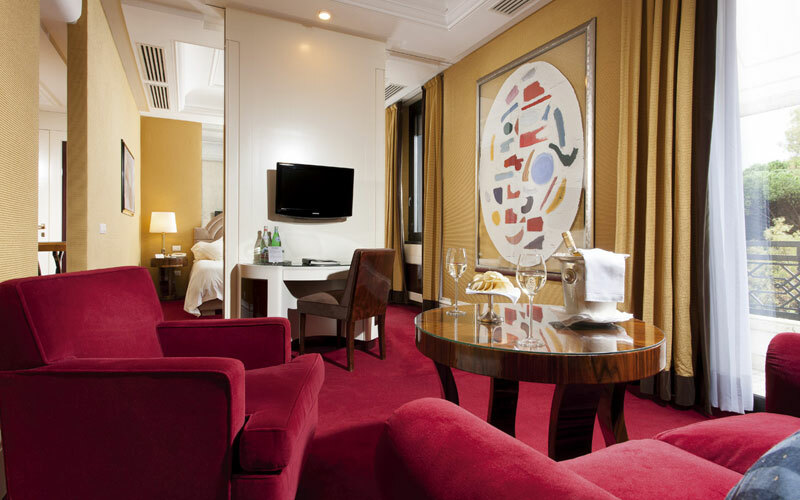 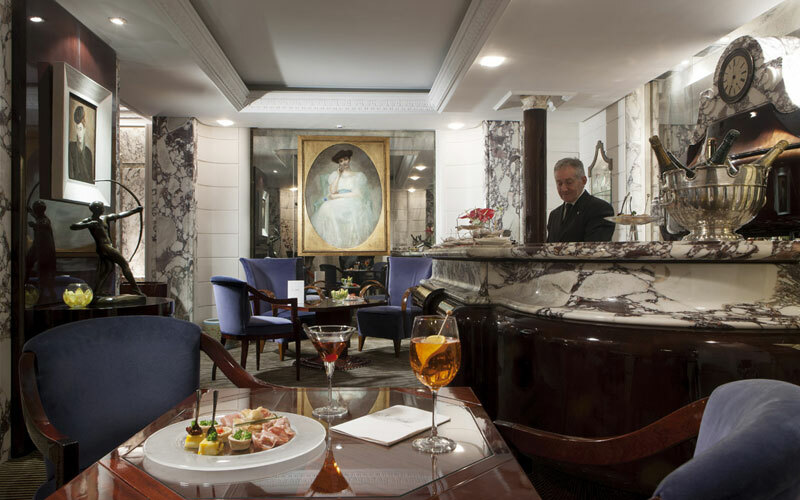 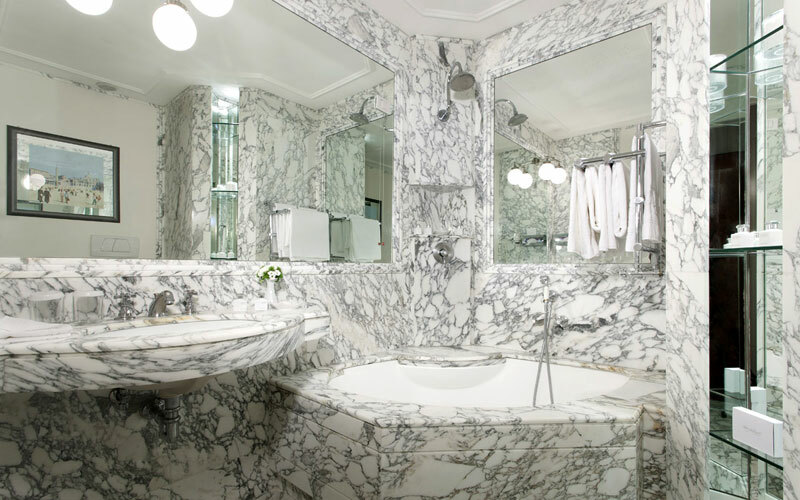 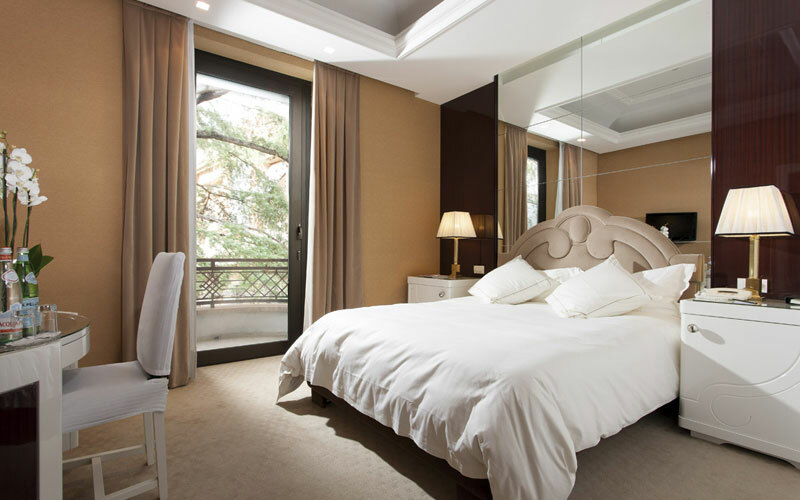 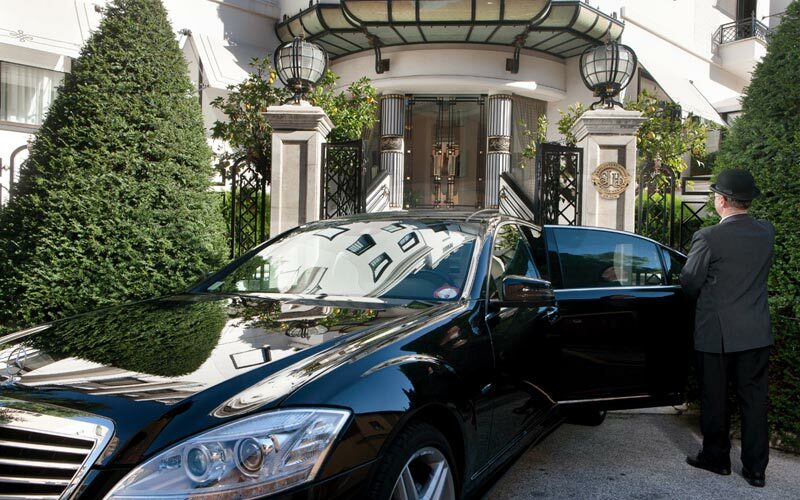 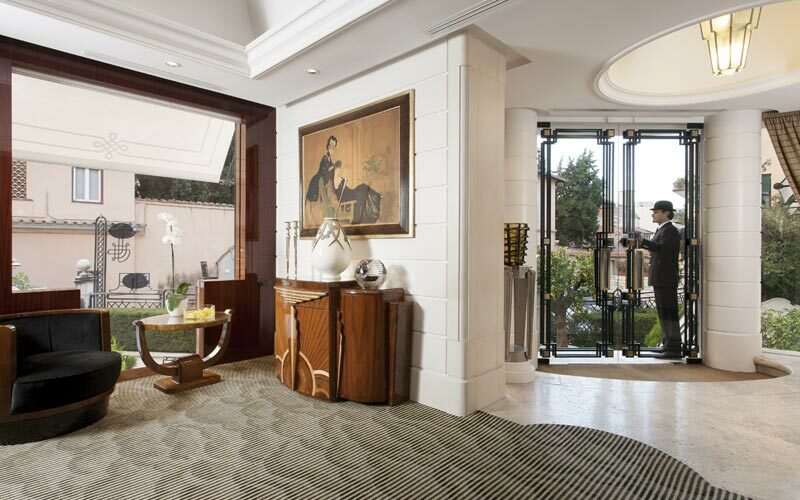 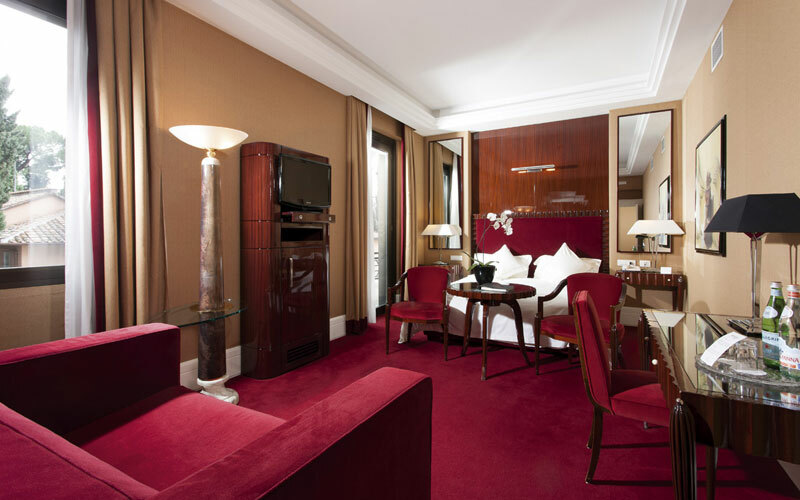 Luxury, art and fine dining in the heart of the eternal city: this is the combination guests coming to stay at the Lord Byron can expect to find in this, one of the most exclusive 5 star hotels in Rome member of Small Luxury Hotels of the World. 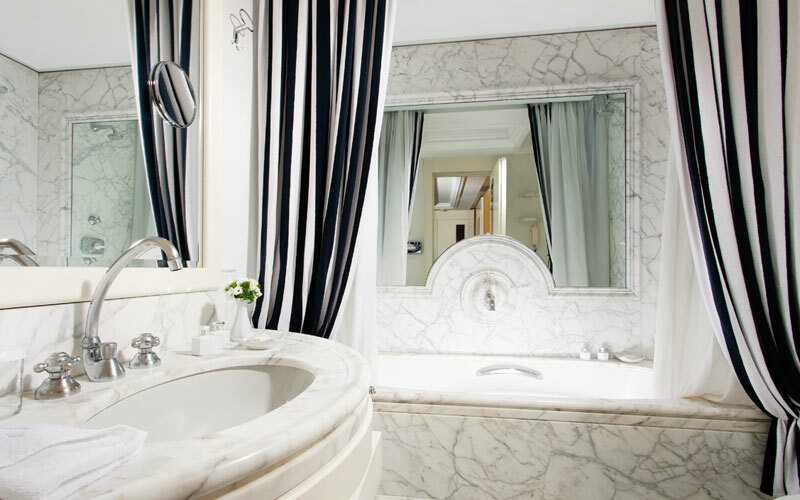 Located in the elegant quarter of Parioli, next to the Borghese Gardens, Hotel Lord Byron lies only a few steps away from some of the Italian capital's most important cultural attractions, such as the Borghese Gallery and The National Gallery of Modern Art. 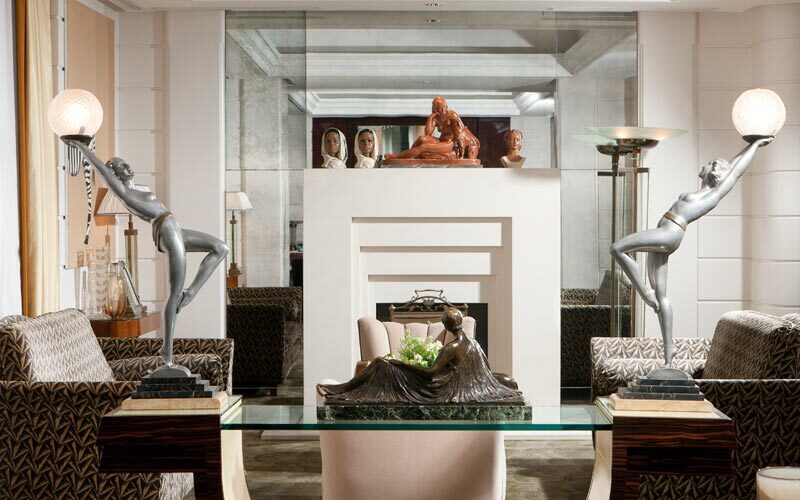 Art is the dominating theme throughout Hotel Lord Byron, a stunning urban retreat in which period paintings, antiques, and Art Déco furnishings, combine beautifully to create a unique and luxurious environment in which attention to detail is paramount. 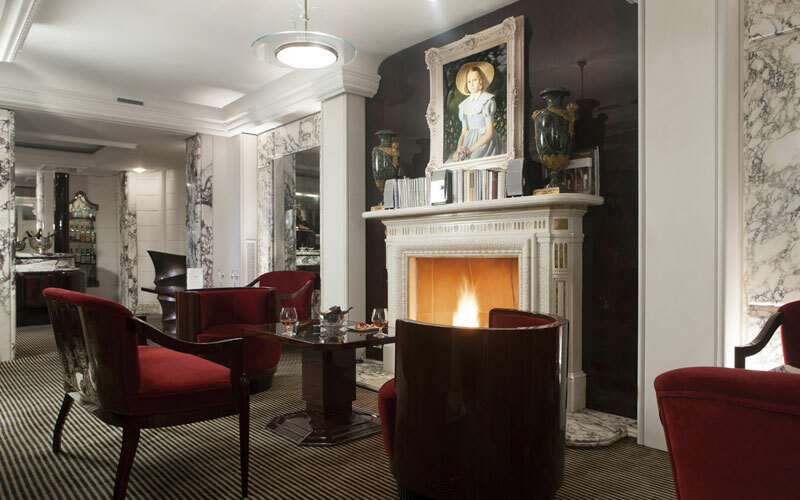 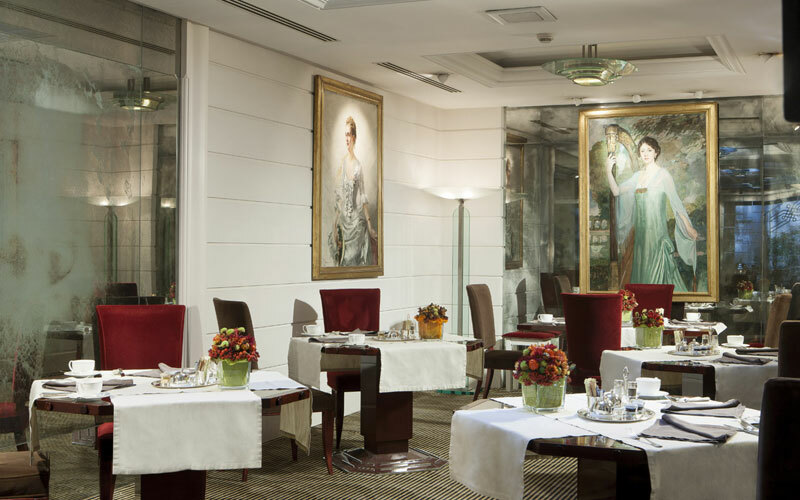 The walls of the Il Salotto lounge and wine bar are embellished with a priceless collection of portraits by famous northern European artists. 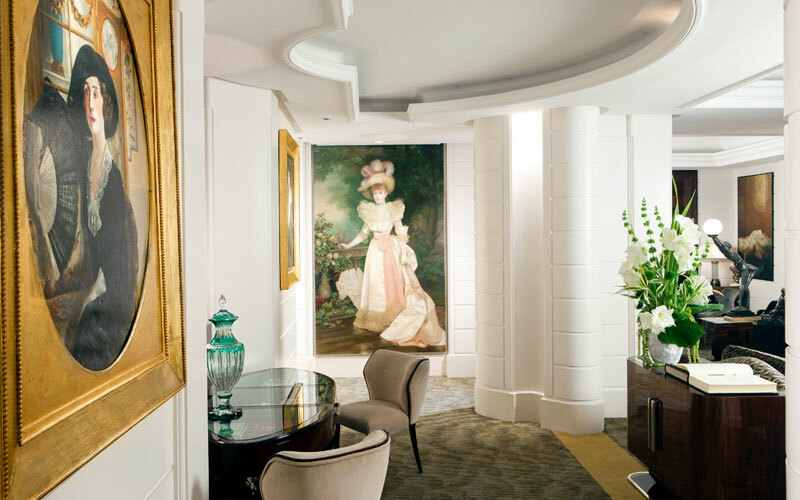 Each of Hotel Lord Byron's 32 bedrooms and suites features a pleasing combination of old world glamour and contemporary comfort. 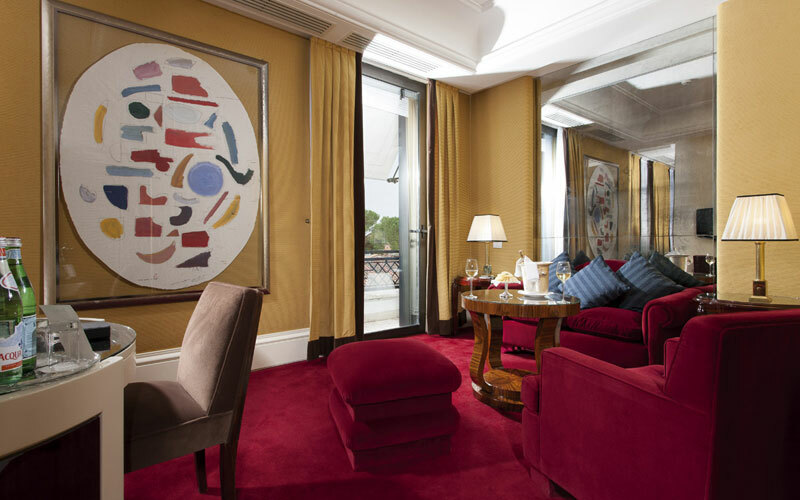 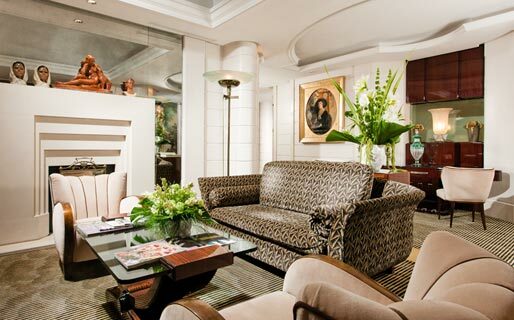 Vintage Art Déco furnishings, precious textiles and antiques adorn rooms equipped with the latest in technology, from individually controlled acclimatization to wireless internet connectivity. 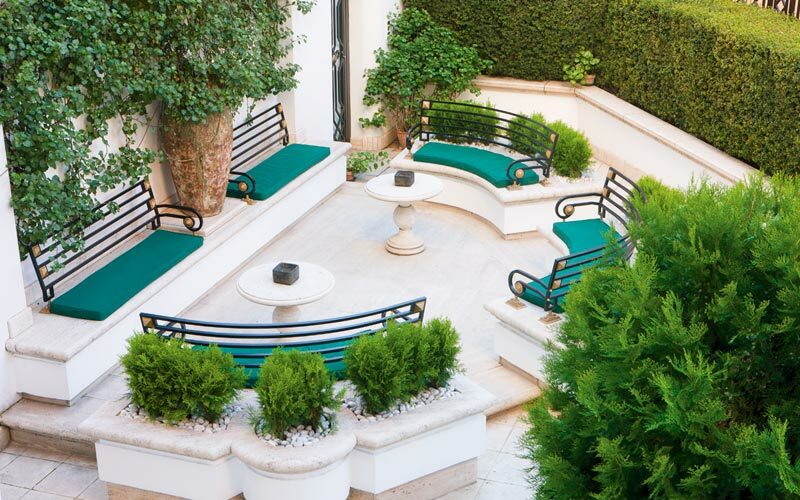 A number of rooms open out on to their own private terrace overlooking the gardens of Villa Borghese. 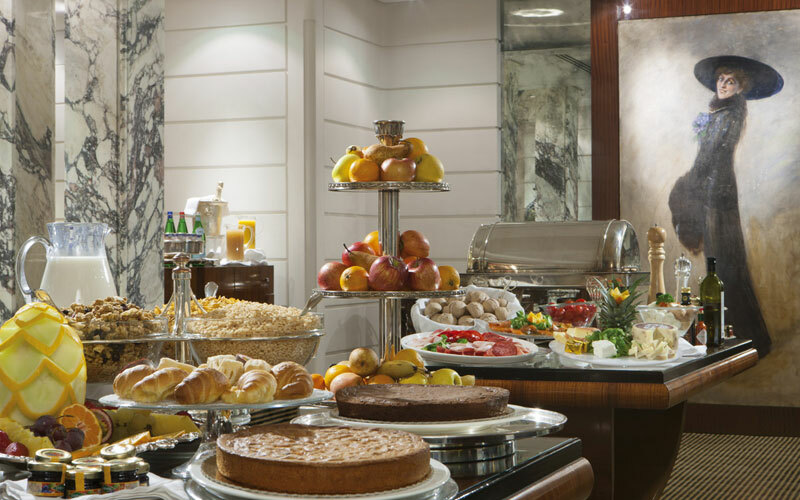 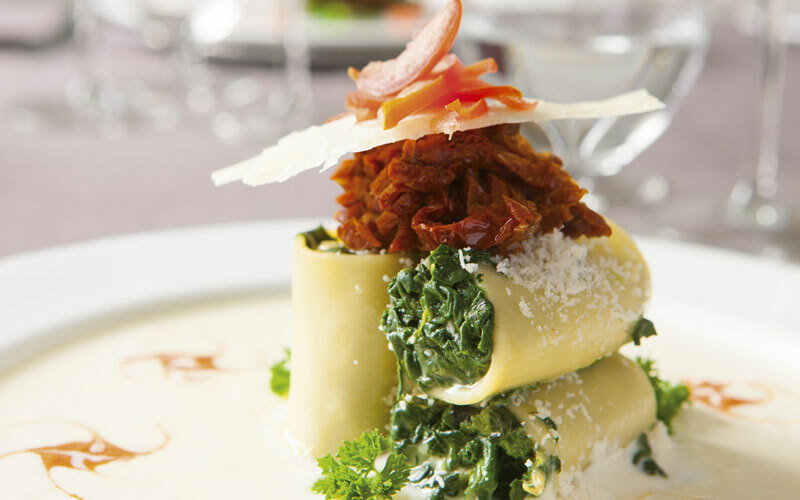 A veritable gourmet paradise, the hotel's "Sapori del Lord Byron" restaurant serves exquisitely presented regional specialties and delicious contemporary Mediterranean cuisine. 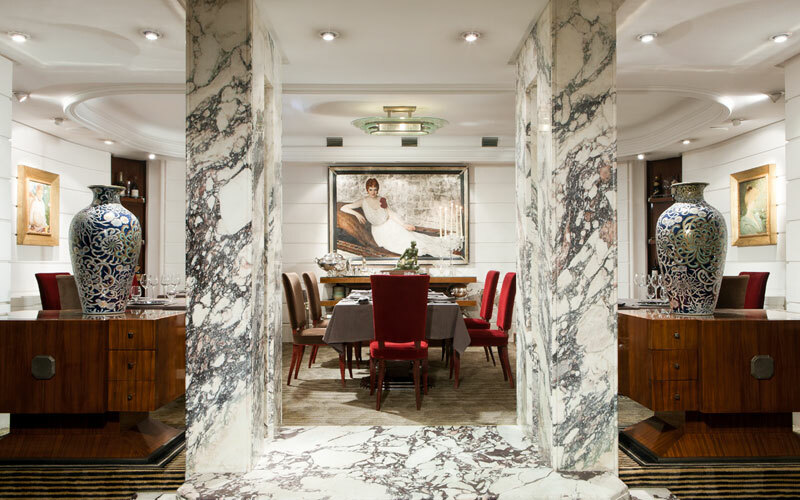 The cellar, which has a private room for romantic dinners for a maximum of two guests, houses an impressive collection of Italian wines produced by both well established and still emerging, independent wineries. 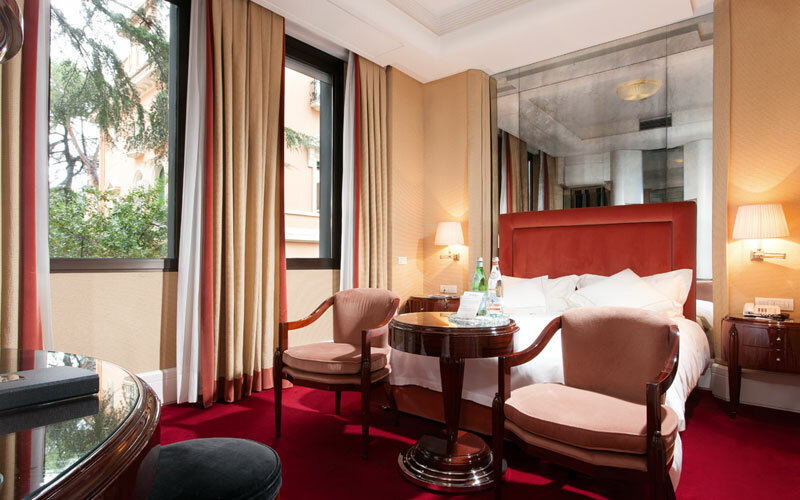 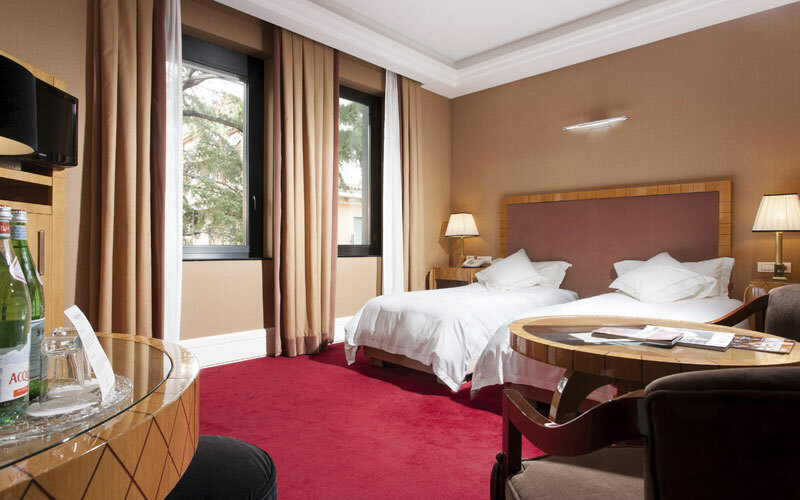 Hotel Lord Byron is situated in the heart of Rome's elegant Parioli district, home to the famous Capitolini Museums and many foreign embassies and parks. 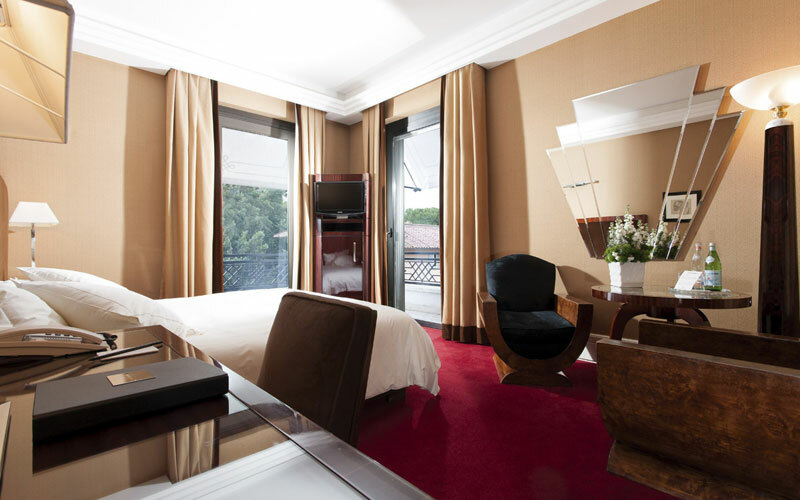 Strategically located between Villa Ada and Villa Borghese, Hotel Lord Byron lies just a few meters away from the Italian capital's impressive National Gallery of Modern Art and the Borghese Gallery. 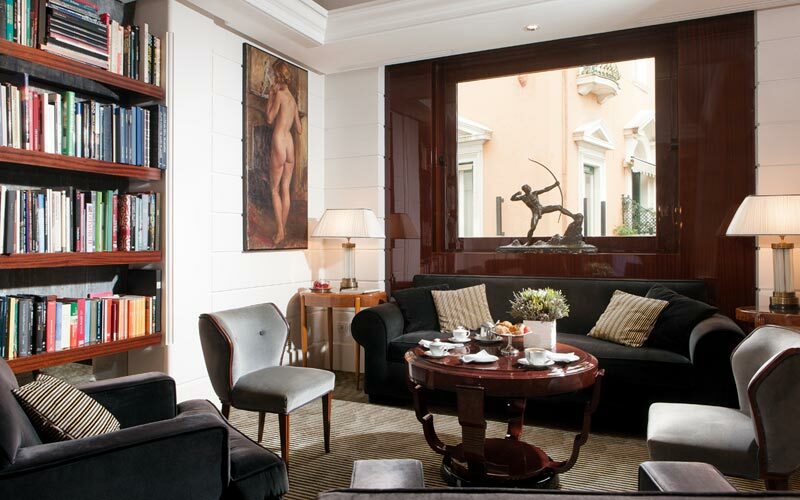 The legendary Via Veneto where, in the 1960's, Rome's Dolce Vita was enjoyed, is only a fifteen minute walk away. 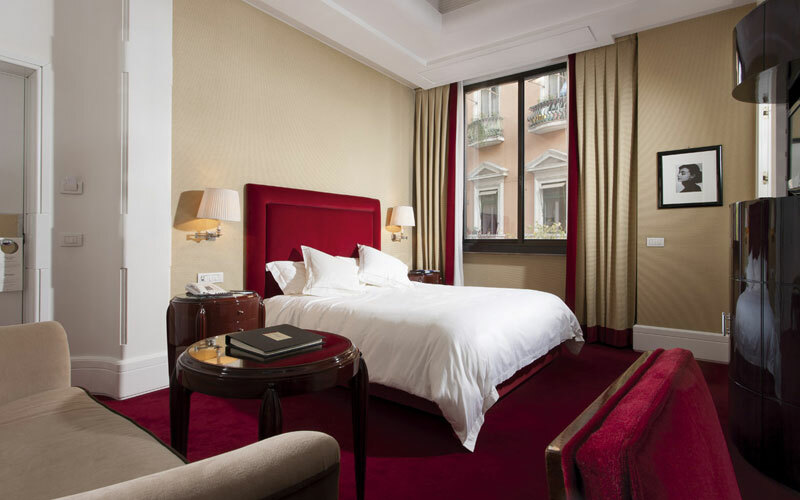 Likewise, Piazza del Popolo, Trinità dei Monti, the Spanish Steps and the glamorous Via Condotti are all within easy walking distance of the hotel.